Welcome to Planet Camping. With our definitive site, we aim to bring the best camping gift ideas and novelty present concepts to the UK with personable, reliable customer service and the fastest delivery service around. You can plan a last minute get-away with us and have the confidence to be able to leave on a whim knowing that you have all the necessary gear, and hopefully a few fun accessories. Because the search for camping equipment shouldn’t take up any holiday time, Planet Camping conveniently places everything into neat categories. There are no inaccurate filters or misleading searches. We include “How to choose …” guides for our products so that you are sure to ask all the right questions before you make your purchase. If you need further assistance, please contact us with any questions about any of the products we offer. We are here to help make your experience at Planet Camping a positive and memorable one so that you'll spread the word to your friends. Now, thinking gifts - everyone loves a Christmas present that's a bit off-the-wall and a bit different. The Idea of giving something from the camping world may not immediately spring to mind but if you live with a camping nut then this is the place! The whole idea of this business is to offer selective products that are different, a bit funky and in a smaller, more exclusive niche to conventional outdoor attire. 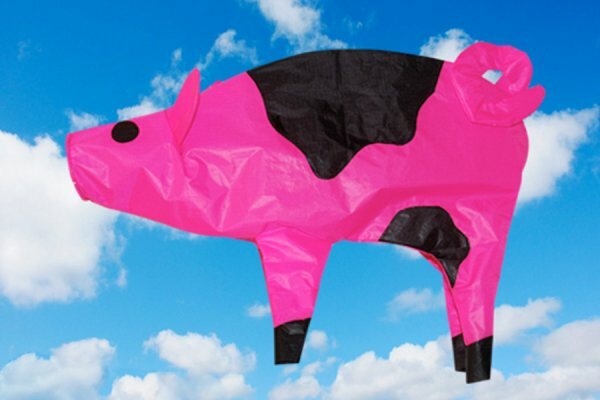 Birthday camping presents will probaby be a lot easier for a lot of people in the summer, the opportunity is too good to pass up to give a gadget nut something new in the outdoor gift market. The younger generation of today take their fashion to the festival, for example, and are desperate to have something cool to show off to their gang. They are are all going online now, buying their kit and looking to surprise their friends from the word go and nothing does this better than the little fun accessory called the Selk'Bag sleeping bag suit. Discover the ultimate wearable sleeping gear for colder temperatures, we have the full range of Sleeping Bag Suits here. While the Selkbag is still a mainstay for Planet Camping, as the years have passed the call of the great outdoors has spread through the UK. Fueled partially by the treks of the Duke of Edinburgh Award and partially by our own wanderlust, we have expanded our offerings to include trekking kit as well as camping gear to help as you are doing your best to keep your temper as you erect your tent in a force 10 Hurricane wind. 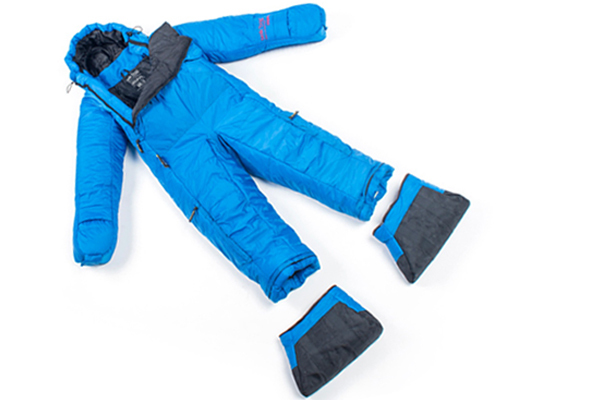 There is of course no limitation on age with the Selk bag as it has been invaluable to the edlerly to keep warm in the summer evenings according to feedback that we have had inthe past. The Duvet suit comes in as more popular with this age bracket as it is more like a snuggly pyjama suit without booties. What fun would it be to take a collapsible Whacky Practicals tea kettle with you to brew up a high tea? Set it all on a folding camp table surrounded by comfy chairs. When you can’t bring the outdoors inside, bring the comforts of indoors out. Camping, in and of itself, is fun but, if you want to make a good thing even better, we have the gear for you. No skewered bits over a campfire or granola and turkey jerkey when you can cook up a storm with a portable barbeque and our clever cookware kits. If your preference is for a funkier, more unique approach, add some LED camp lights and a campervan windsock for flair. Lounge on a colourful Dock and Bay Towel on top of one of our own FlopSac Inflatable Loungers while listening to your solar-powered radio. Create your own festival! Whichever route you choose, use our handy “Definitive Camping Checklist” to ensure that you are well-prepared. 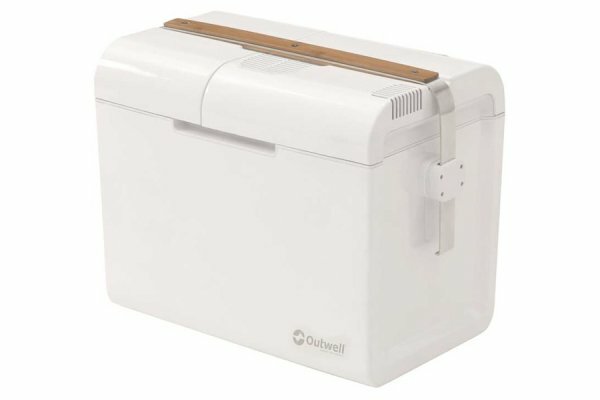 If you're looking for some great unique gift ideas browse around our site as we've got plenty novelty, luxury and useful camping gifts available. Our Bill Brown roll up beds are practical for both camping, glamping and using as a spare bed at home. Our Sleeping Bag Suits and Duvet Suits provide warmth on cold nights and make excellent present ideas for friends and family. Novelty Tents are super ideas for kids, view our range of fun play tents that would make perfect camping gifts for children. Big Button Light - Well made, simple yet features as a multi-use light power bank for charging mobile phone and tablets. 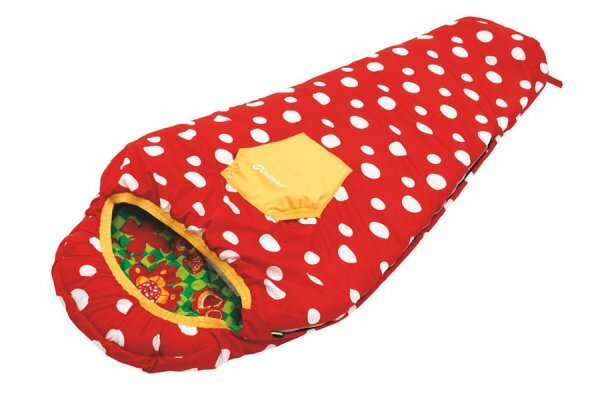 Nothing is more comforting than bundling up in a warm, fluffy sleeping bag under the stars. And as the original premise for the creation of Planet Camping, sleeping bags are still near and dear to our hearts Our “How to Choose a Sleeping Bag” guide provides you with the pros and cons of every style we feature, from kids bags, to lightweight bags for trekking, to our luxury range. That’s just a bit about Planet Camping. If you’d like to get to know more about our team members feel free to find us on our About Us page. You’ll find that the love of the great outdoors runs deep within our staff and we wish to share that love and enthusiasm with you.